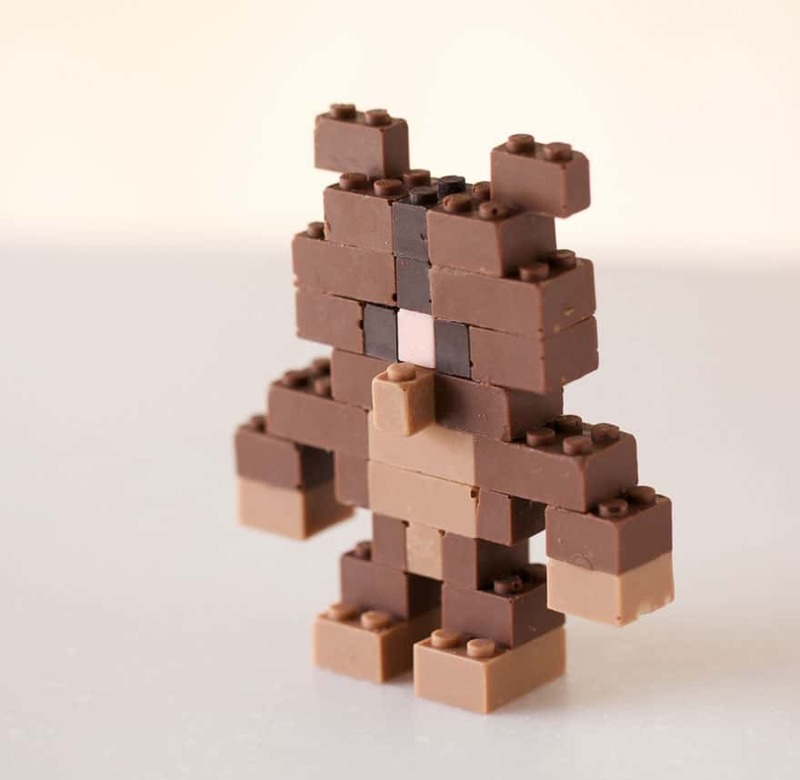 If you are tired of being told not to play with your food then you will love these Chocolate Lego Bricks . 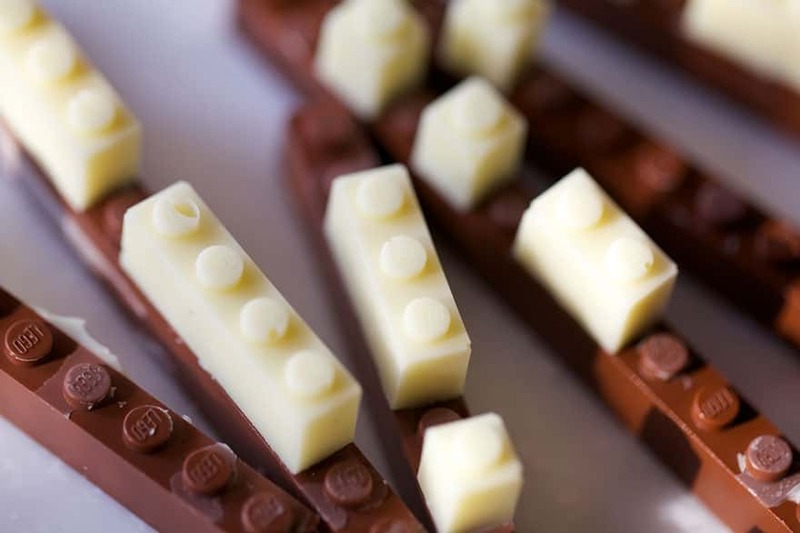 You play with them and then eat them. 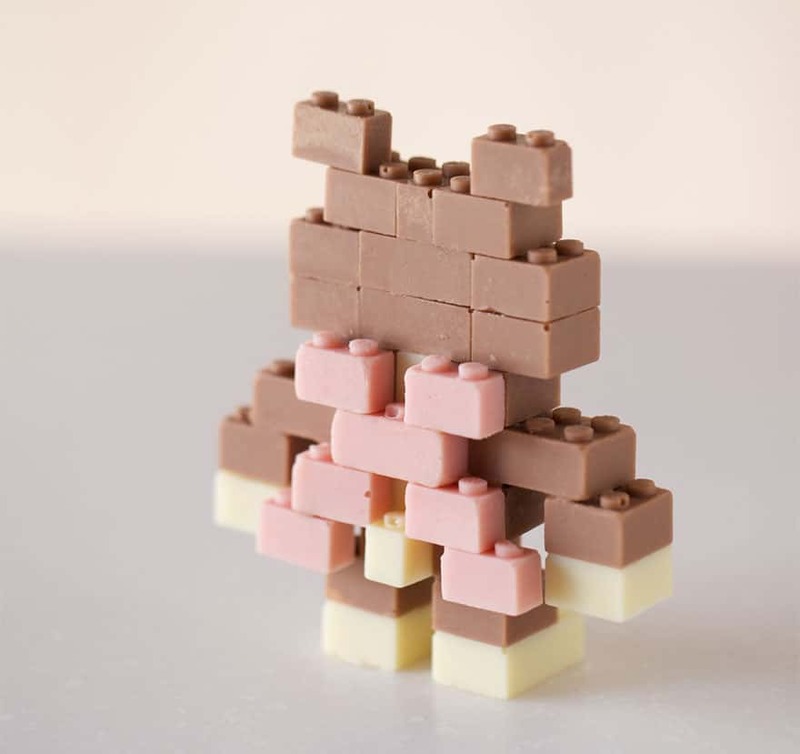 If you love chocolate than you may not be able to build very big structures as you will find that you keep eating the pieces! This is a fantastic idea for any party or event. 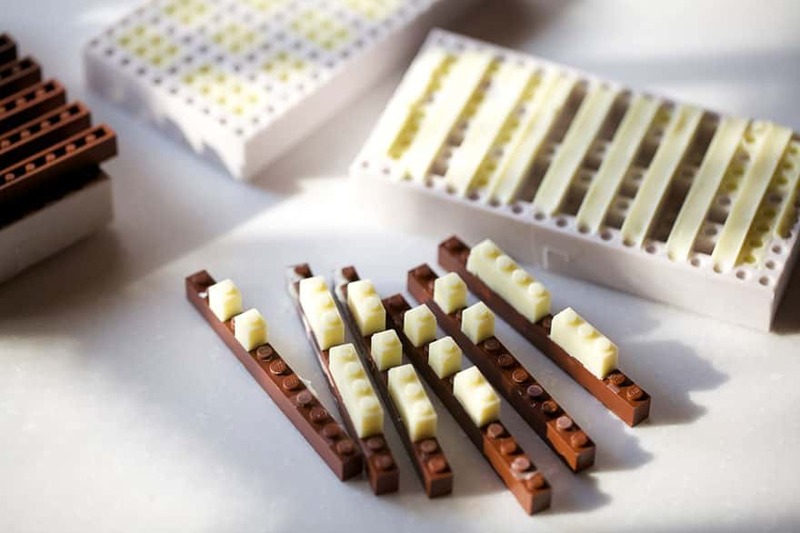 Sure to make sure your food display looks amazing. 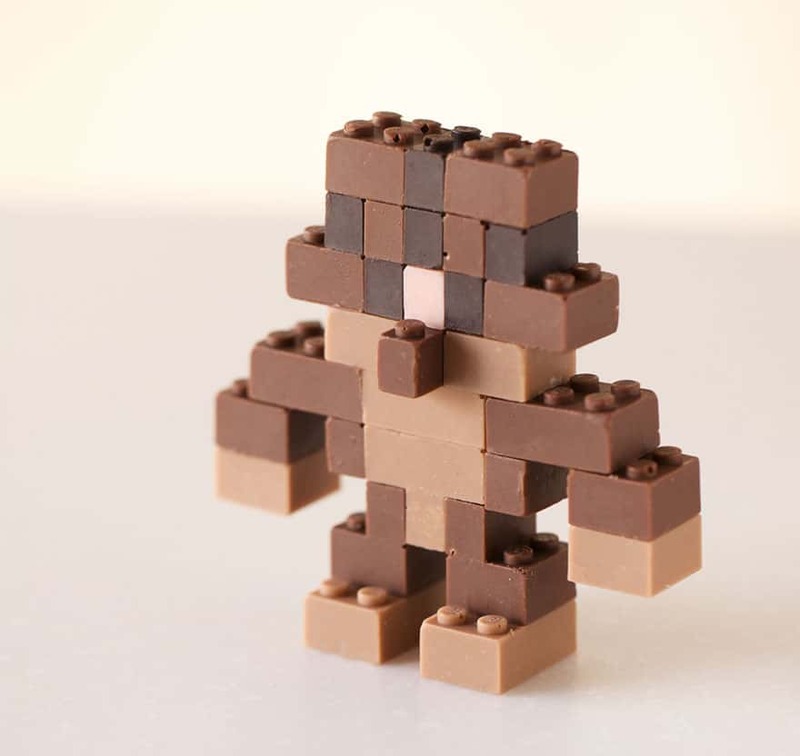 The chocolate bricks come in four different colors/flavors. 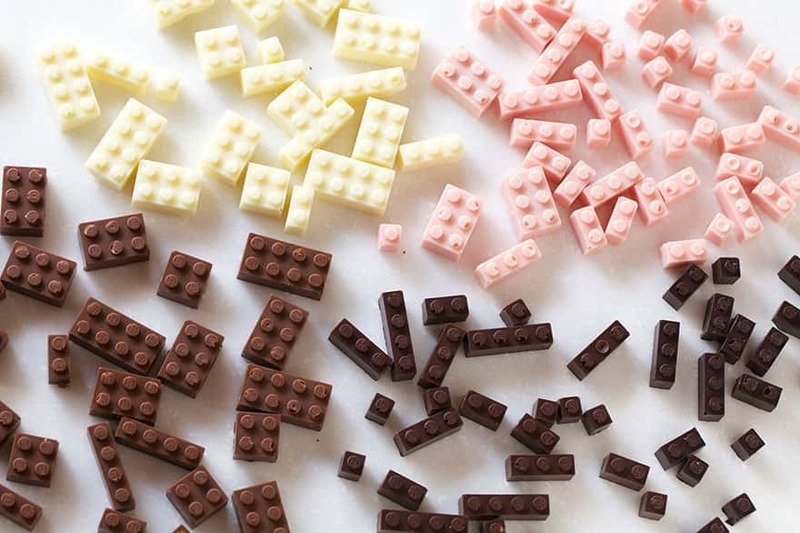 These are milk chocolate, dark chocolate, white chocolate and pink chocolate. 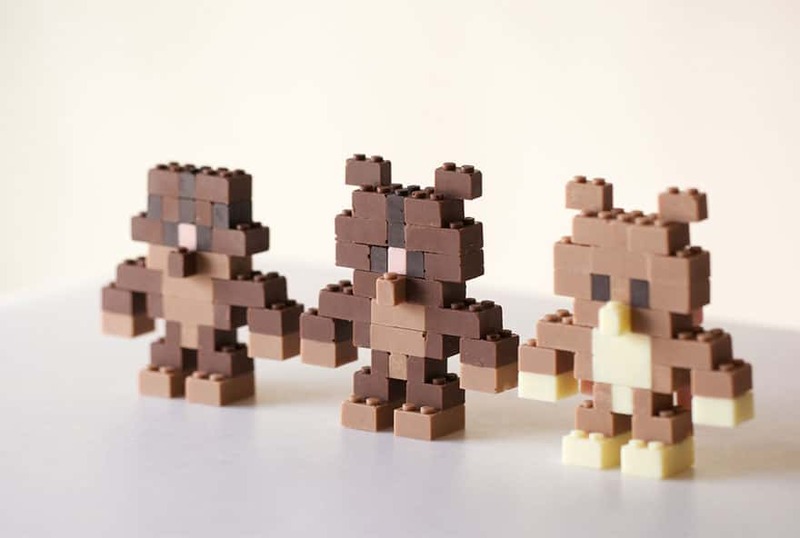 The chocolate bricks were created by a Japanese artist named Akihiro Mizuuchi.